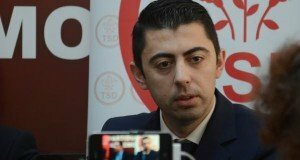 Former Social Democrat Sebastian Ghita, investigated in several corruption files and currently runaway in Serbia, has recently announced he would run for the European elections on the list of United Romania Party’s list, have threatened to beat up those who are protesting in the street against justice laws’ amendments. He told RTV, the television controlled by him, that he will send the PRU members to give protesters “a hell of a beating”. Two of the #resist protesters have filed criminal complaint against Ghita, for threat. 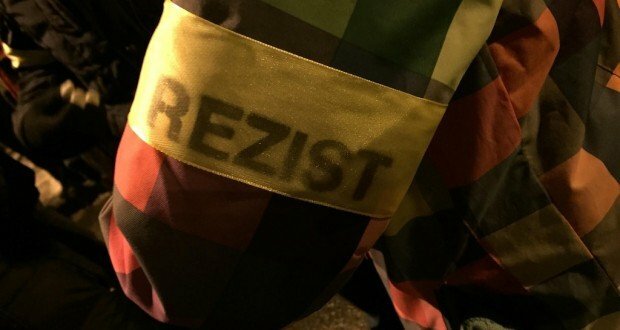 “If we see the #resist bands in the street anymore, as we saw them today at the Ministry of Justice, they might meet some citizens from the United Romania Party who will kick their butts and send them home. If police is not sending them home, we will. This is not democracy,” Ghita said in a phone intervention. When the TV host asked him if he wants to use civilian guards like in Brazil, the former PSD lawmaker replied: “We’ll do it like anywhere. If we have a law and an institution, we respect it. We cannot accept some of us break windows and beat the minister or the judges. This will end soon. If police don’t take them out of the streets, we’ll fight them. We assume that. If we catch them on the street beating a minister or destroying institutions and jumping the Parliament’s fences, we’ll kick their butts“, Ghita said. 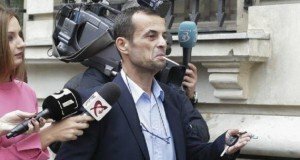 Two of the #resist protesters, Cătălin Teniţă and Marian Rădună, have filed criminal complaints against Sebastian Ghita, for threat.